NATO is one of the most impressive and successful attempt to create a collective defense organisation and, during its long history, it has shifted its visions, strategies and duties on the basis of the various kind of threats it was facing. 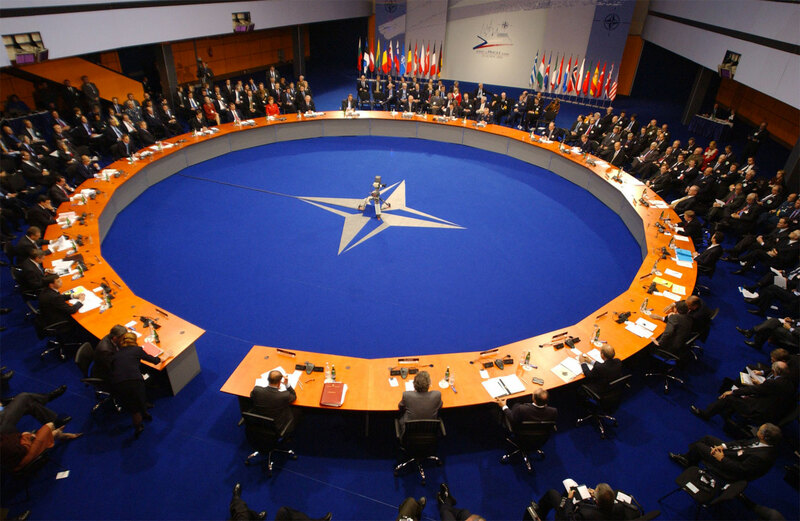 A new question is raising nowadays: who is going to pay for NATO? In a summit at Newport, in Wales, NATO members were asked to reach the 2% of their national GDP in defense spending in ten years. Just 5 countries out of 28 are complying with this decision: United States, United Kingdom, Estonia, Poland and Greece. Donald Trump is demanding for more spending from NATO’s allies. What is going to happen if NATO’s burden will not be shared equally among all the members of the North Atlantic Alliance? 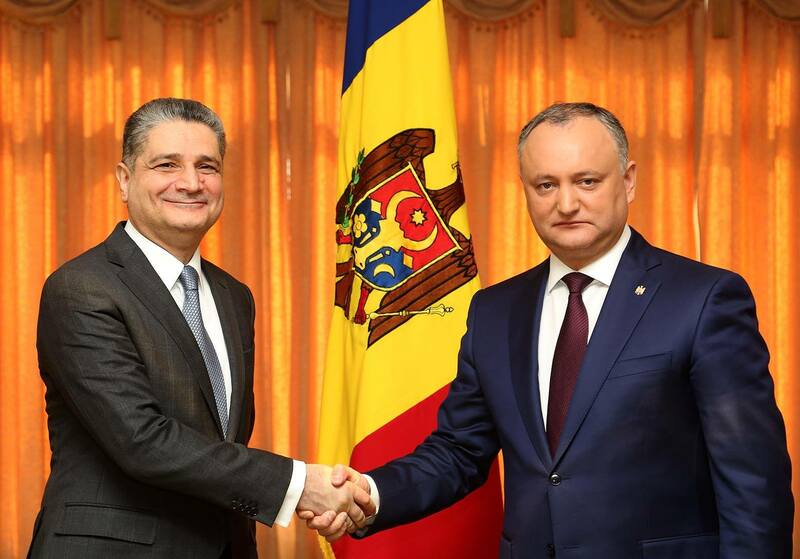 Newly elected President Igor Dodon is pushing Moldova back to the East side of the continent. He is the head of the Moldovan Socialist Party and won presidential elections in November 2016 against the pro-Western candidate Maia Sandu. Dodon presented himself as a man of dialogue that wants to restore good relations with Russia. He asked to the Commission of the Eurasian Union to consider the admission of his country as observer in the organization. What might be the geopolitical effects of this decision? 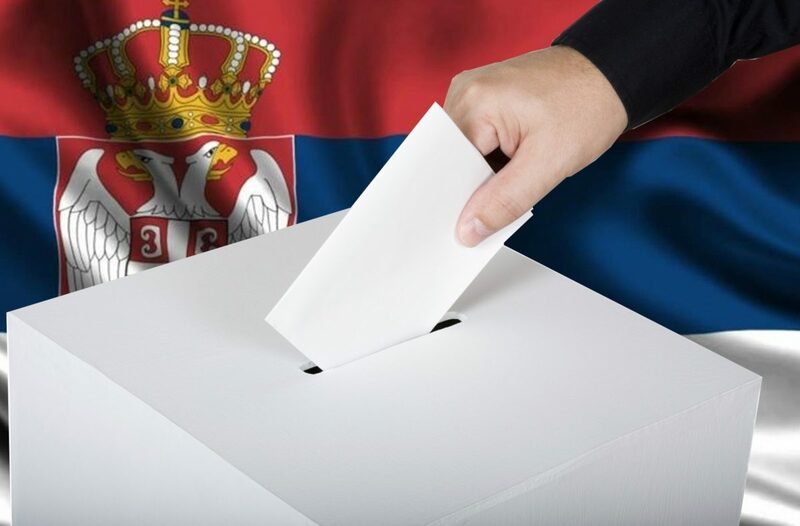 What will the challenges that the Moldovan leadership is asked to address?